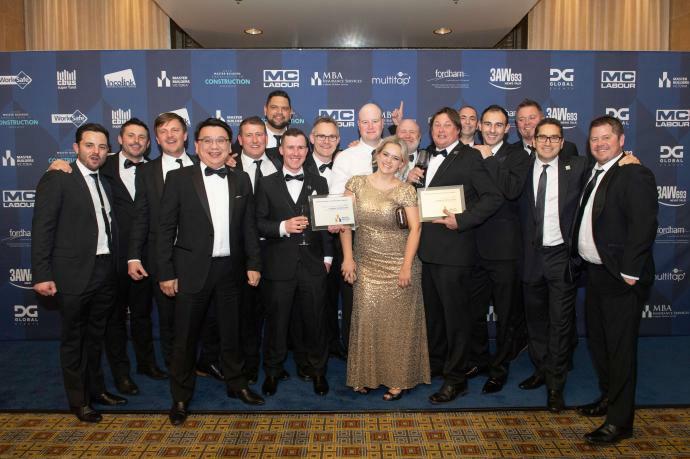 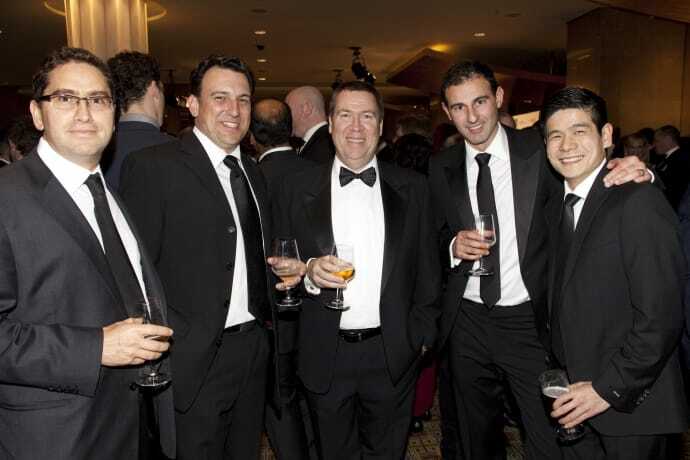 The Vaughan team is thrilled to have taken home the Master Builders Association NSW award for construction excellence in the ‘Industrial Buildings up to $7,000,000’ category, for the Torino Foods Services project. 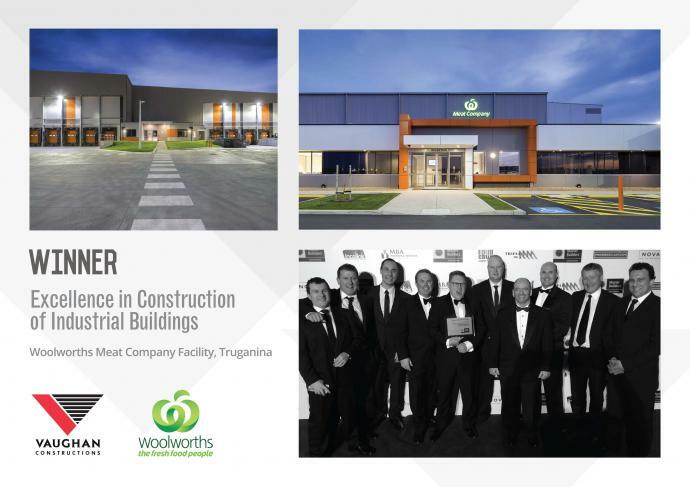 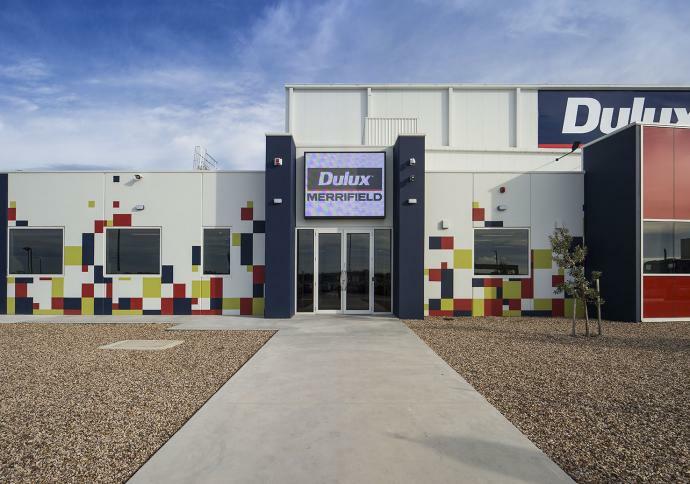 Vaughan Constructions' Woolworths Meat Company Facility has been awarded the Winner in Excellence in Construction of Industrial Buildings at the 2016 Master Builders Excellence in Construction Awards. 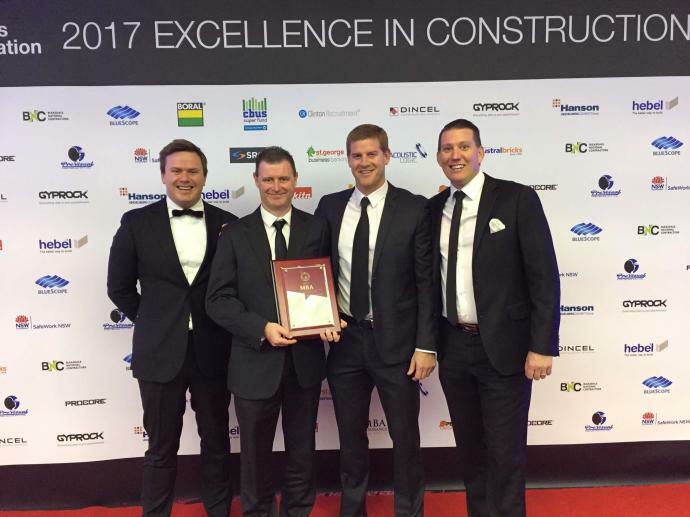 Vaughan Constructions’ Head Office has taken out the Master Builders Award for Excellence in Construction of a commercial facility $3m–$5m.